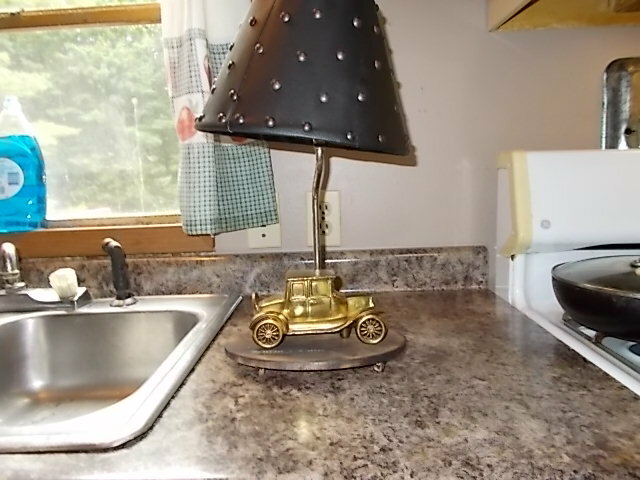 This T coupe lamp was made for me by my youngest daughter. She seems to have a lot of talent and imagination for making this kin of things. Is that a brass T? I like it Jim.